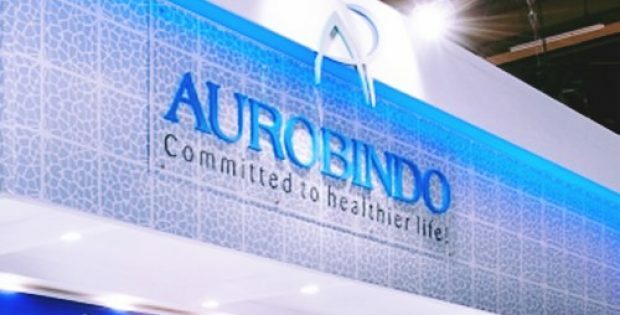 Aurobindo Pharma, the second-biggest drugmaker in India, recently announced that it has agreed to buy Sandoz’s dermatology business and a portfolio of its oral solid products in U.S., as well as manufacturing and commercial infrastructure for a total of $900 million. As part of the deal, three manufacturing units from Sandoz, a generic division of Novartis, will be sold to Aurobindo Pharma along with its commercial operations. The acquisition will propel Aurobindo Pharma to become the second-largest generics firm and the second-largest dermatology company in the U.S. by prescriptions, credible sources mentioned. The sources also confirmed that it would be an all cash transaction and Aurobindo will finance it via a designated debt facility, while both companies will execute a transitional services agreement to boost the growth plans of these businesses. Company records provided by Sandoz show that the net sales of the business being acquired by Aurobindo were about $1.2 billion for the calendar year ending December 2017. The deal would be adding nearly 300 products and projects in development to Aurobindo’s portfolio, besides improving its manufacturing and commercial abilities in the U.S.
Sources also informed that the acquisition is expected to be closed by the end of 2019 and is subject to approvals and clearance from the U.S. Federal Trade Commission (USFTC). N Govindarajan, Aurobindo’s Managing Director, expressed the importance of this deal in expanding the company’s product portfolio to become a leader in the generic dermatology market. Following in with other successful acquisitions by the company till date, Govindarajan expects the acquired businesses from Sandoz to integrate seamlessly with rest of the Aurobindo Group. 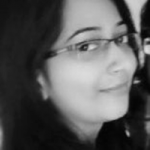 Aurobindo has been focusing on leveraging the Group’s vertically integrated, market leading manufacturing expertise which is highly efficient, for some of its previously acquired businesses, Govindarajan added. He also added that the company will be adopting a similar approach to improve the market position and medium-term profitability of the businesses it is buying.